Magical Uses: Love, Money, Fertility. 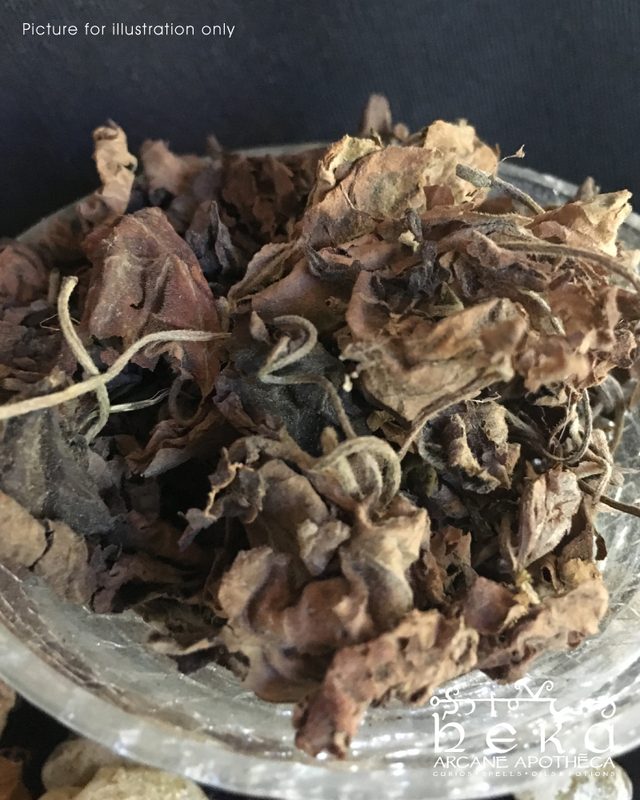 Patchouli is most commonly used for love drawing, lust, money drawing or success and as an aphrodisiac in fertility rites. The aroma of Patchouli is unforgettable, a rich earthy scent, which was popular with the Hippies of the sixties. 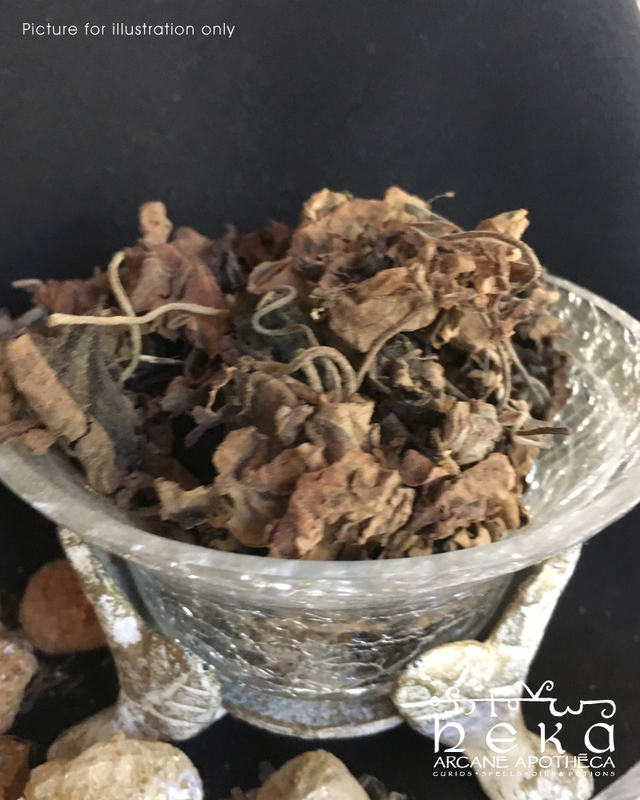 This magickal herb is fantastic for grounding and used when connecting with earth elements. Sign up and receive 20% OFF your first purchase. Club members receive regular updates on our newest products, witchy tips & tricks, discounts and much more. © HEKA Arcane Apotheca. All Rights Reserved. Created by Lady Amaris and Powered by Witchcraft.